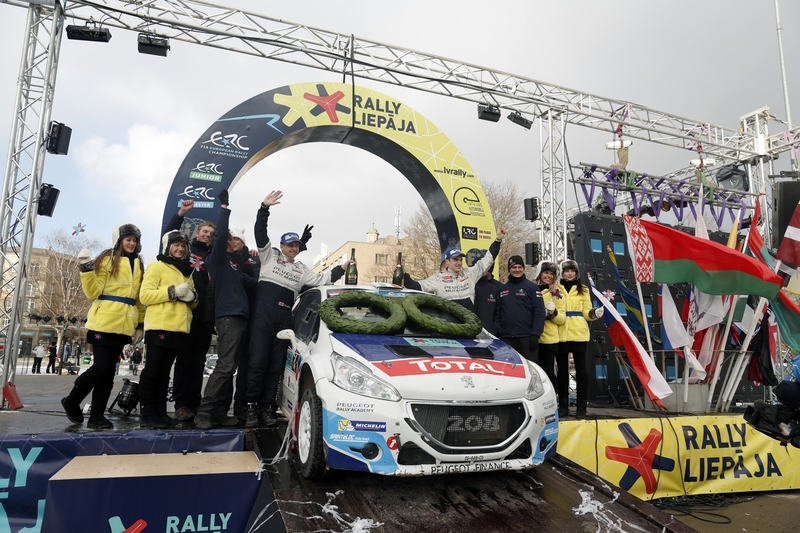 A perfectly paced performance in Latvia saw Craig Breen and his co-driver Scott Martin collect the second ERC victory of their career in the Peugeot 208 T16. 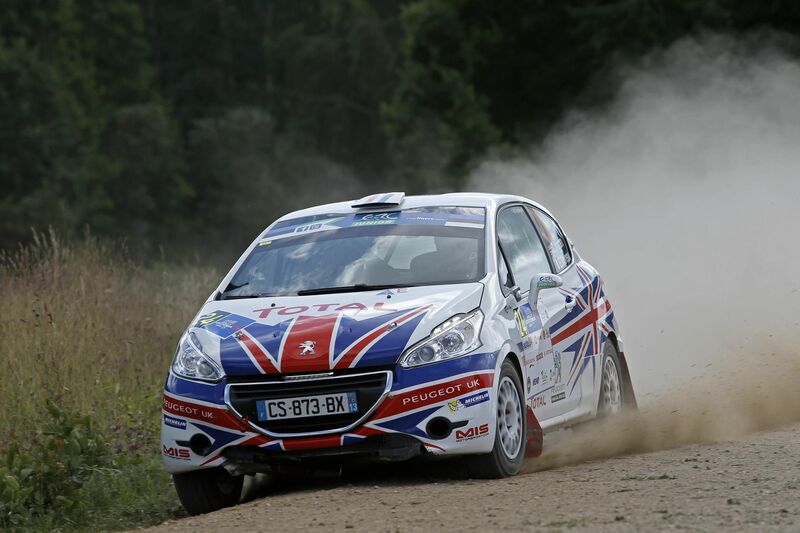 The Peugeot Rally Academy pair’s result puts them back in contention ahead of the European Championship’s next round in Ireland, at the beginning April. 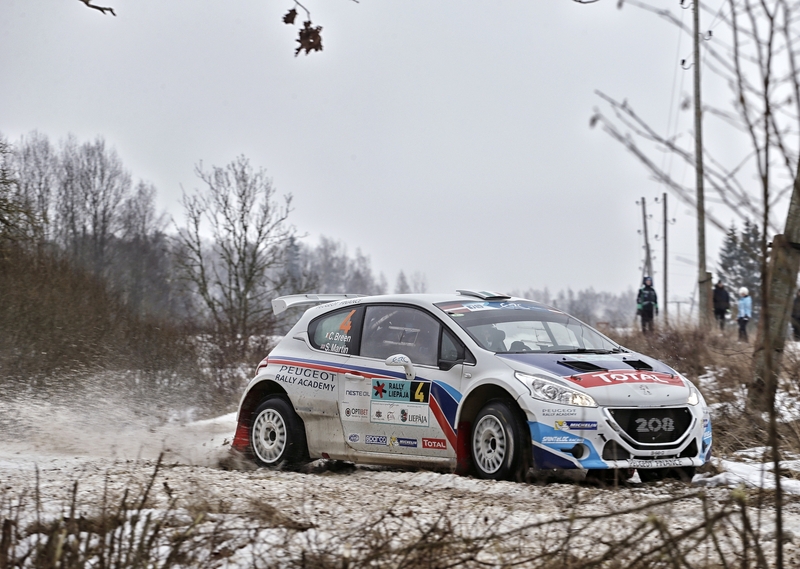 Diogo Gago had a difficult debut in the ERC Junior class with the 208R2 but succeeded in reaching the finish of the complex wintry event. After posting the second-best time on the pre-start qualifying stage, Craig Breen and Scott Martin chose to start 14th on the road for the first of the two legs. The opening day provided a cocktail of snow and rain which made the conditions particularly treacherous and extremely wet in places, but the challenge failed to faze the Peugeot driver. Craig Breen didn’t put a foot wrong and was rewarded with four fastest times from five, unlike his chief rivals Kajetan Kajetanowicz and Alexey Lukyanuk who both hit trouble. By the end of Leg 1, the Irishman had carved out a safety margin of more than a minute. 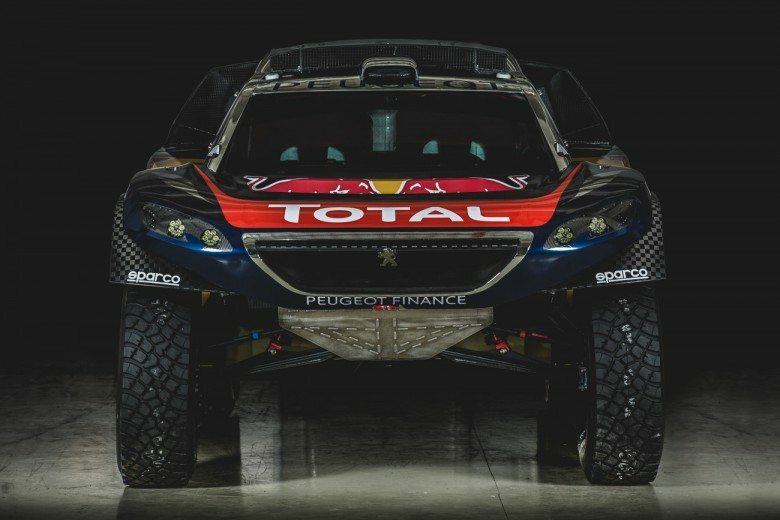 Round three of the FIA European Rally Championship will take teams to Ireland where the Peugeot Rally Academy’s ranks will be joined by Charles Martin in a 208 T16. 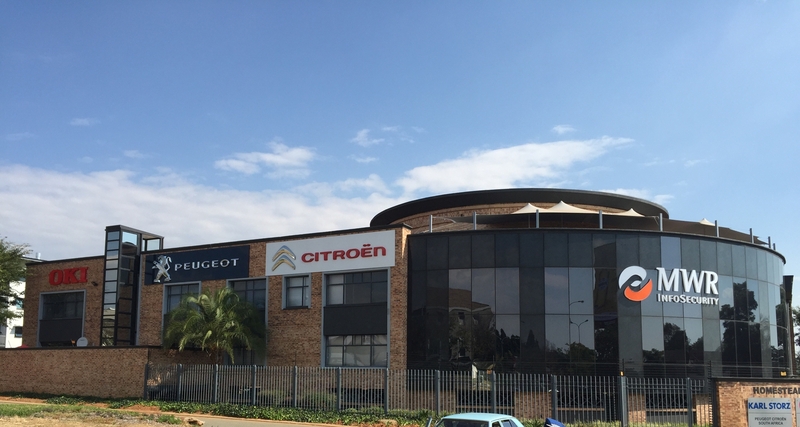 Before then, the 2014 208 Rally Cup winner will have had a chance to familiarise himself with the car on the Rallye du Touquet, the opening clash of this year’s French Rally Championship. 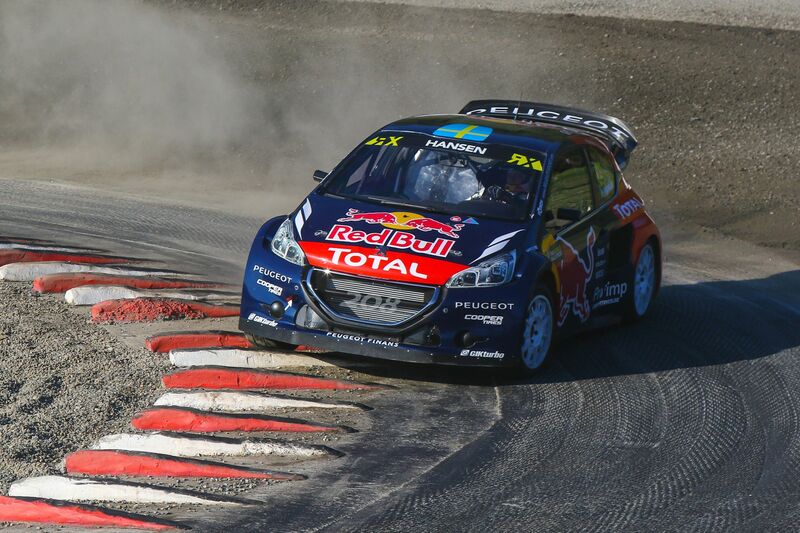 Final positions: 1, Craig Breen/Scott Martin (Peugeot 208 T16), 1h56m49.1s. 2, S. Plangi (Mitsubishi Lancer Evo10), +1m40.7s. 3, D. Butvilas (Subaru Impreza STI), +5m48.6s. 4, M. Svilis (Mitsubishi Lancer Evo10), +6m39.2s. 5, R. Consani (Peugeot 207 S2000), +6m51.5s. Etc. Next FIA ERC outing for the Peugeot Rally Academy: Circuit of Ireland (April 2-4).